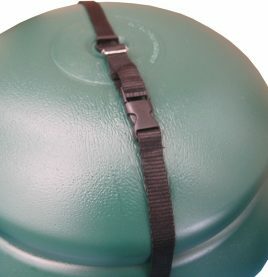 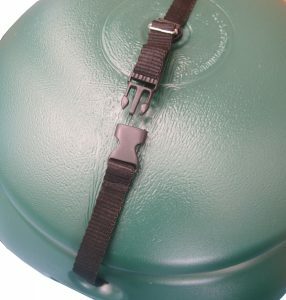 NOW WITH NEW AND IMPROVED BUCKLE FOR LID LOCKING STRAP! 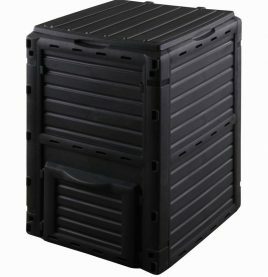 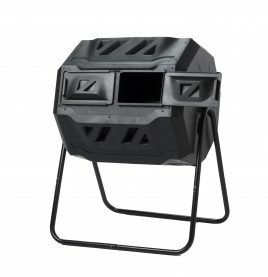 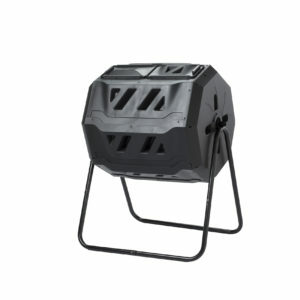 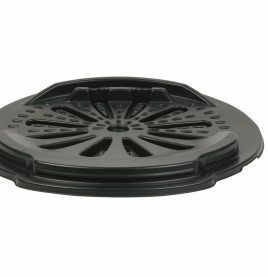 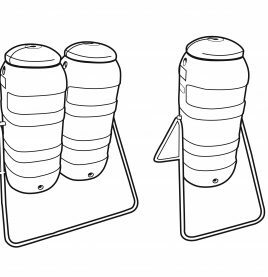 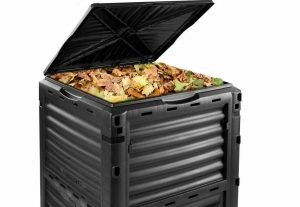 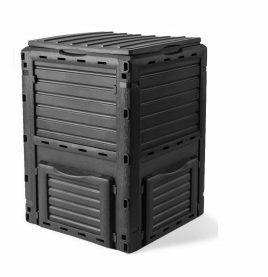 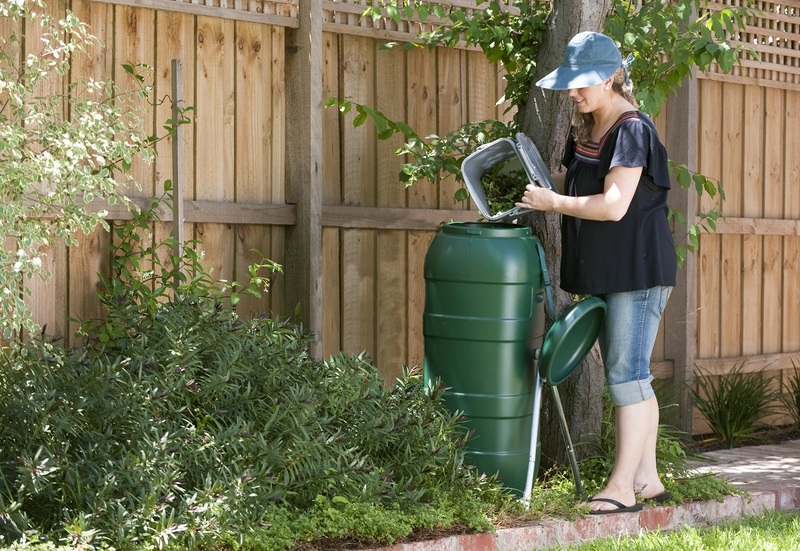 Sturdy and easy to assemble, the?Maze Single Compost Tumbler is one of the fastest and most effective means of creating compost on the market. 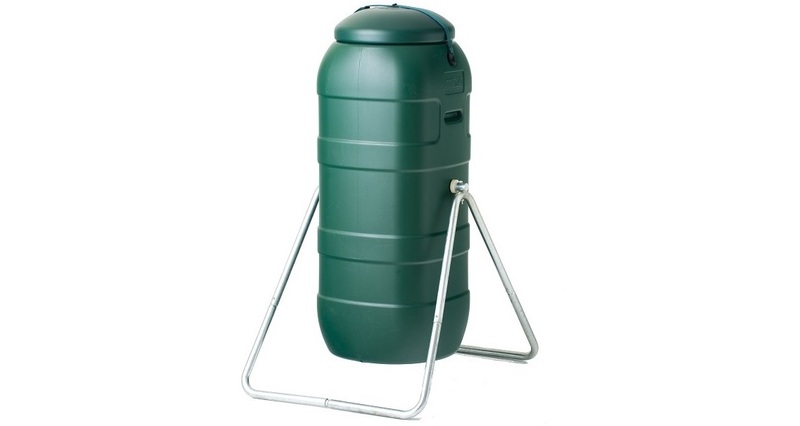 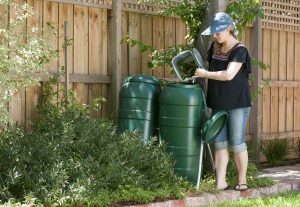 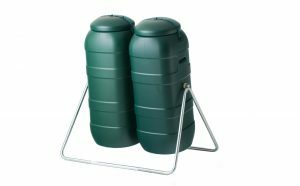 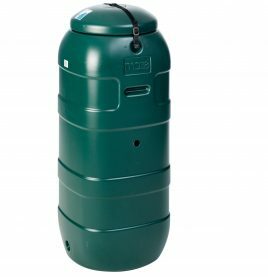 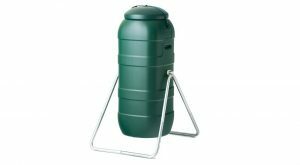 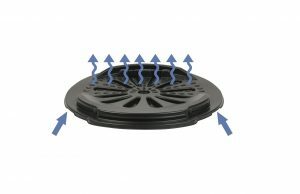 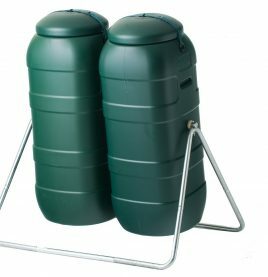 Just give the drum an?occasional turn to thoroughly mix and aerate the organic contents contained inside?and, in?as little as 8 weeks (weather conditions permitting), you should have plenty of nutrient rich compost for your garden.